Denim is our passion but we are also aware that most people (especially women) dread shopping for a new pair of jeans because of how much of a challenge finding the perfect fitting pair of jeans can be. 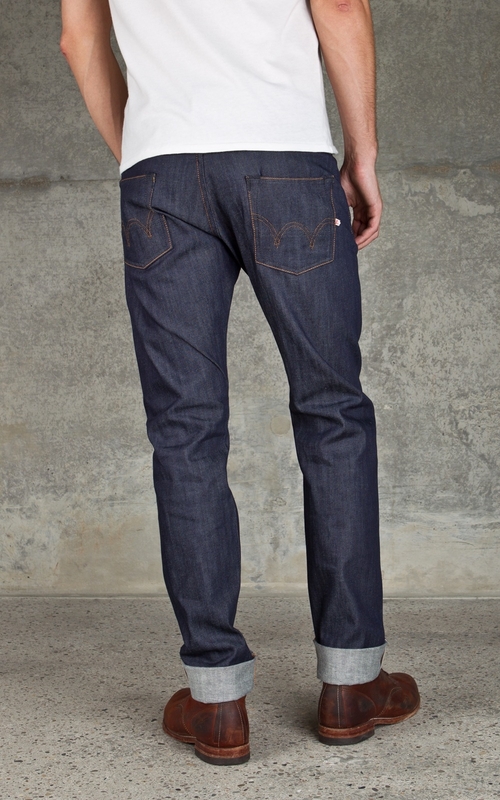 Thankfully there are some guides out there that can help you to identify the right kind of jeans for your body type. The process of finding the right fit is less complex for men than it is for women but for this guide we intend to help both men and women to make more informed decisions when buying their next pair of jeans. 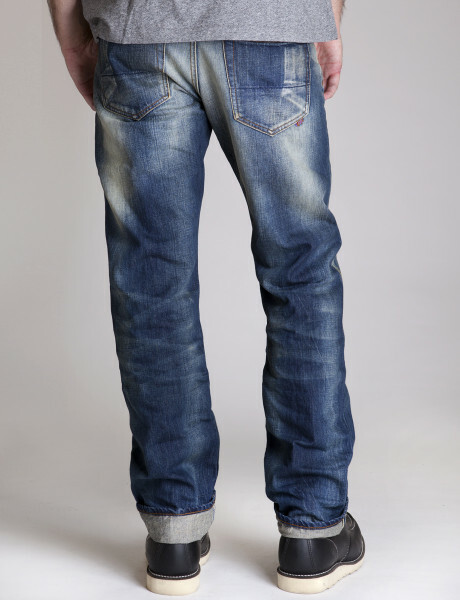 The most popular men’s denim fits are currently the skinny fit, slim straight leg (not to be confused with the skinny fit), tapered leg fit, regular straight leg and the relaxed straight leg fit. 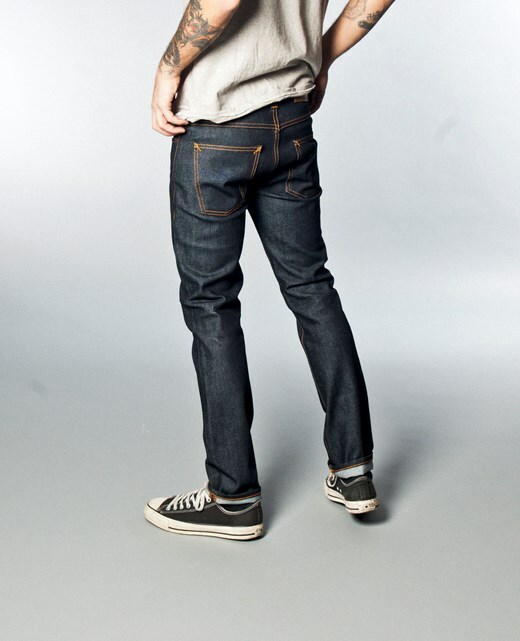 It is important to buy the right jeans for your body type depending on your physical build and because people have different builds different fits or cuts work for different people. 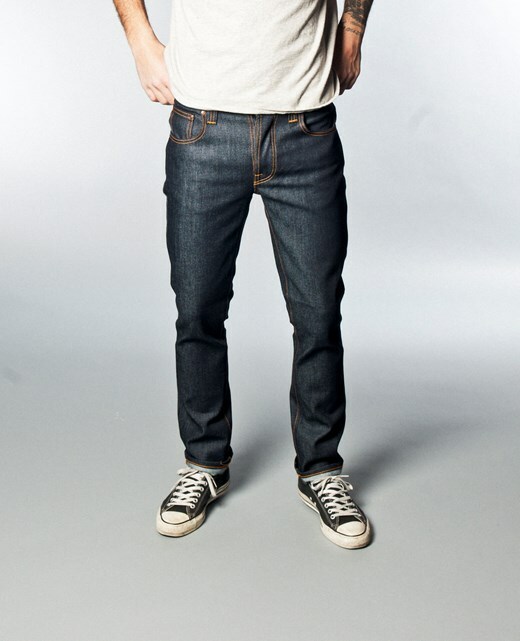 If you are short and skinny or have a slim build go for a pair of slim straight leg jeans, the fit of the jeans will create an effect of making you look taller and less skinny. 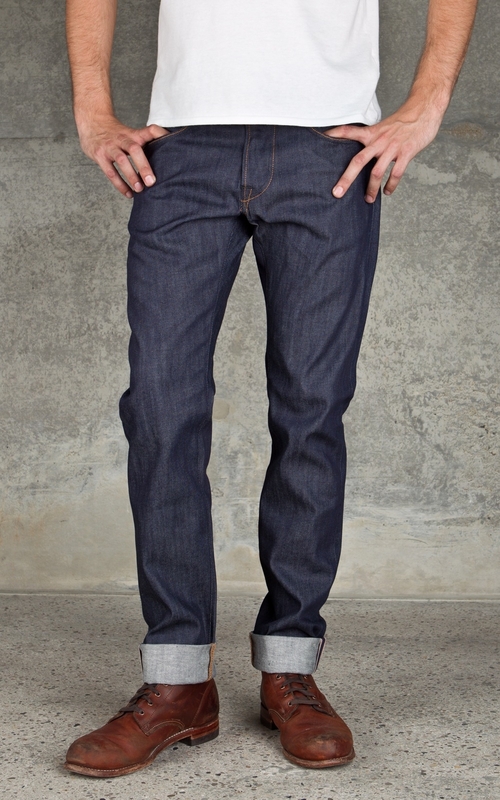 On the other hand if you are tall and skinny a pair of slim straight leg jeans will help to make you look slightly less skinny while complementing your build. 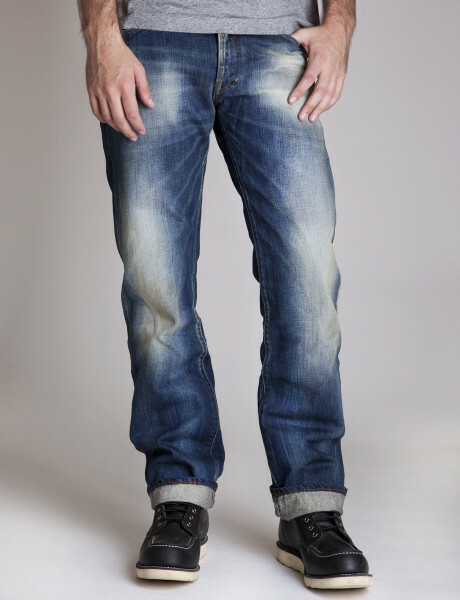 Some guys have large waists and skinny legs and in this case it is best to go for a pair of jeans with a tapered fit which has more room in the waist and slims down from the knees to the ankle. 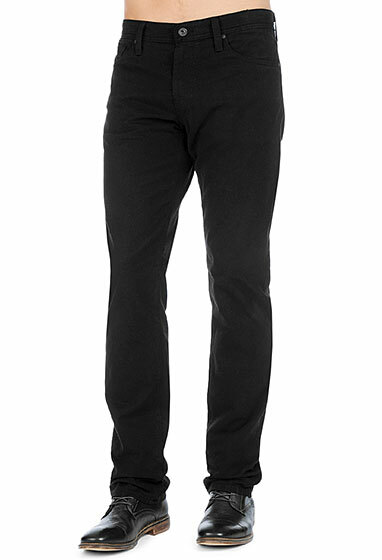 If you are not skinny or slim the regular (relaxed) straight leg fit is always the best option, the fit is also ideal for the guys with an athletic build because the fit of the jeans does not hug your thighs and calf muscles tightly. This fit is ideal if you want a roomier fit in the waist and thigh regions and also have calves that can accommodate a slimmer fit. 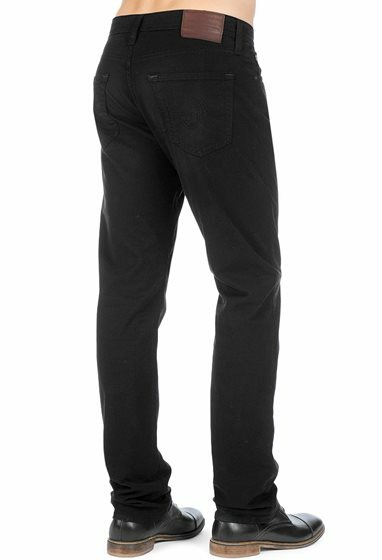 The tapered fit jean slims down from the knee to the ankles. The regular straight leg fit is ideal if you have an athletic build in your thighs and calves and has a roomier fit in the thighs and the break below the knees. The Fall 2017 Lookbook from @paige features an all encompassing collection. Follow the link in the bio for more.